DA’ Right Entertainments Celebrates Life Love and Liberty Aboard the Carnival Victory! It is a 3 Day Cruise from, Friday May 24, 2019 to Monday May 27, 2019. The CARNIVAL VICTORY boasts more than 500 veranda cabins, a nine-deck atrium with four glass elevators, a three-deck "Caribbean lounge" with seating for 1,500 for Vegas-style shows such as "Livin in America" and "Vroom", and a total capacity of 3,400. The CARNIVAL VICTORY can satisfy any appetite with her variety of eateries as well as keep us entertained late into the night with a fantastic selection of lounges and nightclubs. 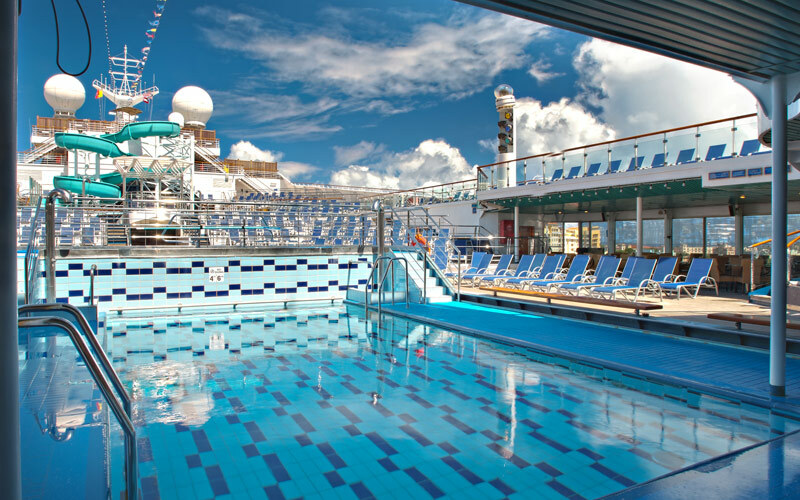 We can also enjoy a friendly casino duty-free shopping and the relaxing spa to round out what is sure to be an unforgettable cruise experience for us all. The cruise debarks from Miami, FL and stops in Nassau, Bahamas home of the Atlantis resort for a complete 24 hours. The Cruise is all inclusive except for Spa Treatment, Alcoholic Beverages and Carbonated Sodas. In addition passports are not required for the cruise. The double occupancy rooms start at $515.00 per person and include all taxes and fees. You will be responsible for finding a roommate, but assistance is available. A $50 Deposit will secure your spot so make your plans now to attend!